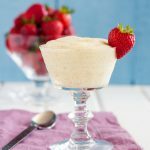 Vanilla bean pudding is a classic, beloved dessert you can whip up with just a few simple ingredients. In the past four months, I think I’ve made as many layer cakes. Only one batch of macarons has left my oven, and my cookie cutters are untouched in their storage tower. Let’s not even talk about the ridiculous number of recipes tested, photographed, and waiting in my queue for editing and posting. There’s over 30. Thirty. There just hasn’t been time, darlings. Part of me wants to stress about this, but the other part of me – the more rational me – is okay. Time will come. Right now I am in a new season in life, soaking up the beautiful chaos that is having *two* very small little ones. So there’s less work, more play dates, and the occasional “board game and coffee” break with my preschooler. And finding joy in little moments comes so naturally to the little humans, which helps me remember how to celebrate them, and in turn inspires me to return to basics. Instead of trying to make something over the top, we turn back the clock to celebrate the simple and classic. 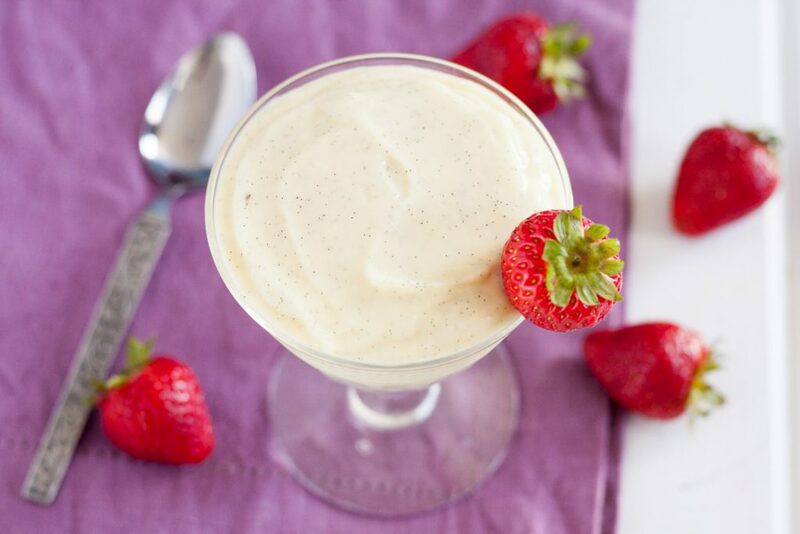 We make vanilla bean pudding. 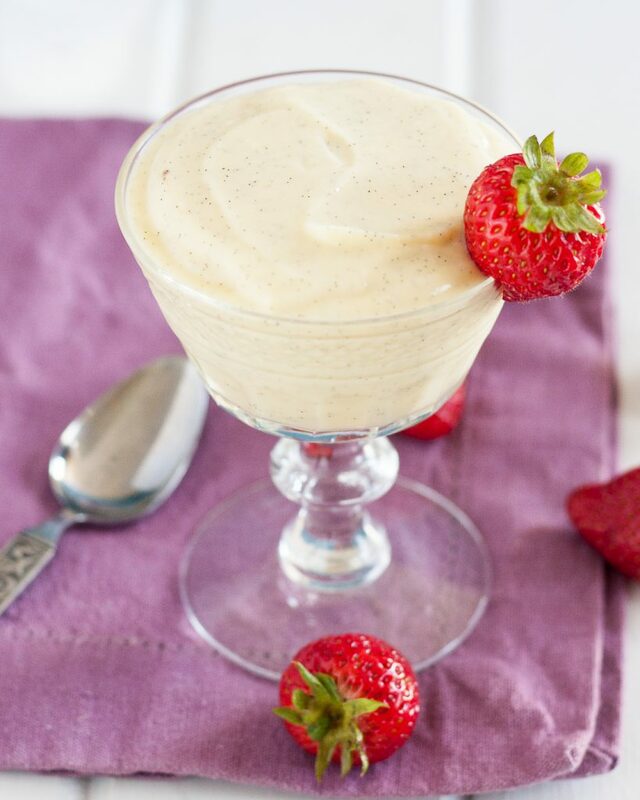 Homemade vanilla pudding is about as classic as you can get when it comes to dessert. 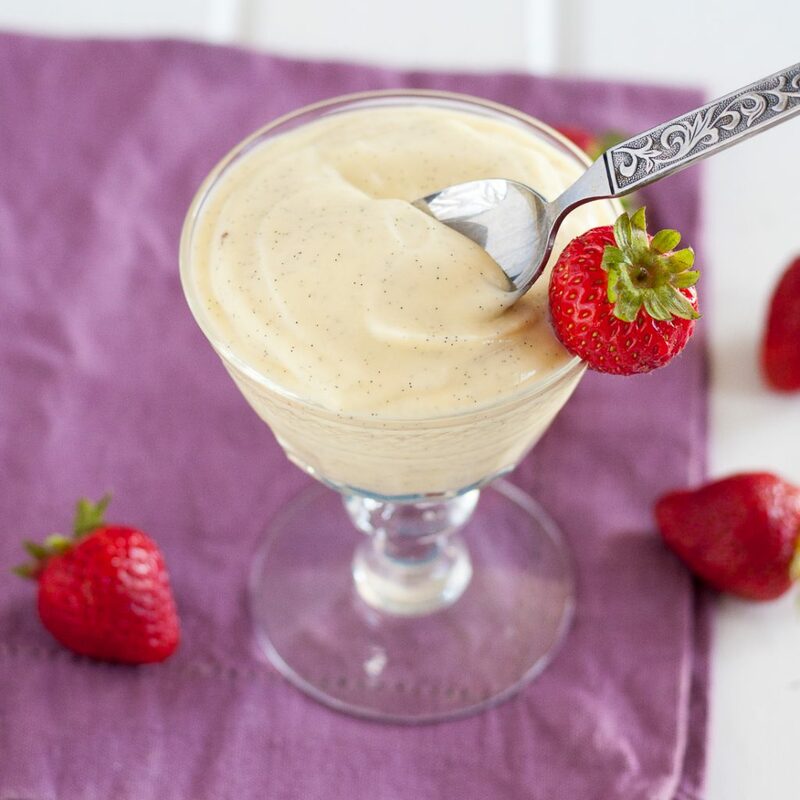 The flavor is universally enjoyed, and pudding is made in minutes with minimal ingredients. There is required chill time, but the actual cooking portion is pretty quick. I used to make pudding from a box with my mom, but making pudding from scratch is just about as quick. 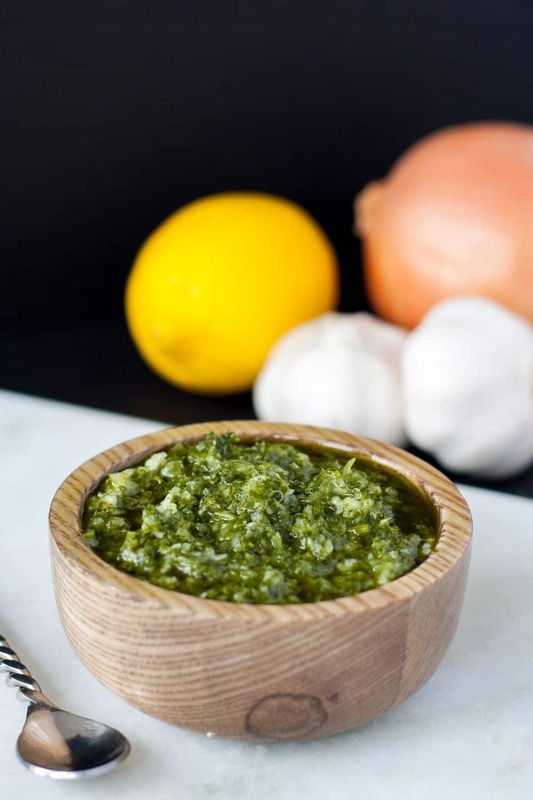 I fancied up my version with vanilla beans, but you can use paste or extract. Thanks to a bad harvest 2 years running, and a bad storm in Northern Madagascar which wiped out most of the farms, affordable vanilla beans are becoming harder to source. Use what you have. In a quick aside to our pudding chat, I’d like to take a moment to talk about sustainability. You’ll notice that I bring it up from time to time on the blog. It’s important to understand the impact of our food choices. In our home, we try to eat seasonally and locally because not only is it good for our health, but it’s better for the planet and our budget. When something like a natural disaster happens, there is a direct impact in our food supply – especially for foods like vanilla beans which are primarily grown in a single region. Real food isn’t made in a factory, and it’s always good to be mindful of this when making our choices. 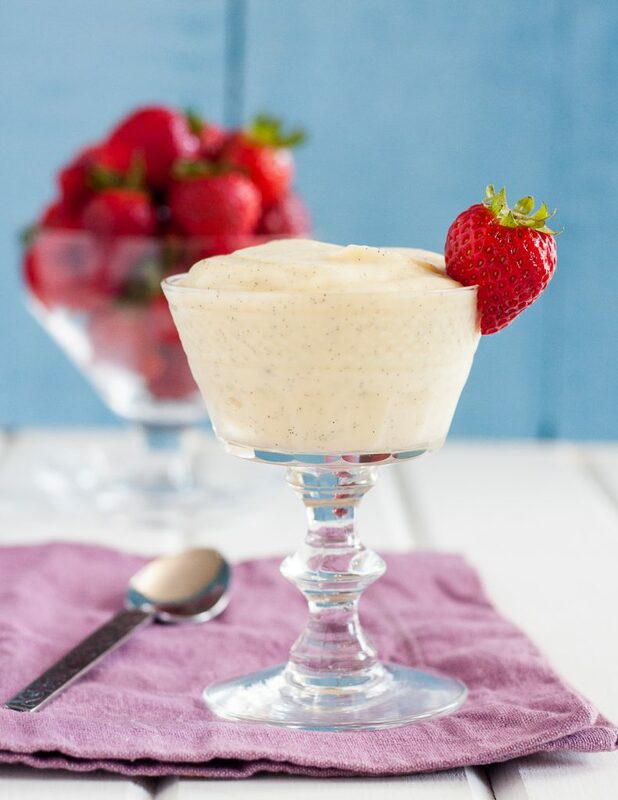 We enjoyed this vanilla bean pudding alone or with a bit of fruit. It would also be a lovely layer for a parfait. 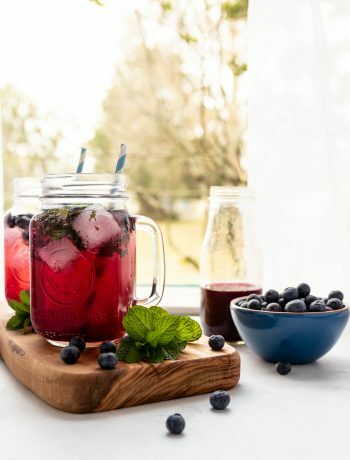 Now if you’ll excuse me, I think it’s time to whip up a little more to enjoy with fresh summer berries! Place a fine mesh sieve over a medium mixing bowl and set aside. Whisk together the cornstarch, sugar, and salt in a small saucepan. Whisk in 1/2 cup of the milk, then the egg yolks, and then the remaining milk. Cook your milk mixture over medium heat for 5-7 minutes, whisking constantly to prevent lumps. When it just starts to bubble, lower the heat to a medium low or low (you don't want it to boil). Switch from the whisk to a rubber spatula and continue stirring for 3-5 more minutes until the pudding just coats the back of the spoon. You can also check if it's ready by spooning up a bit and drizzling it over the surface of the pudding. It will make ribbons. Remove from the heat immediately. Stir in the butter and vanilla bean scrapings and keep stirring until the butter is completely melted and incorporated. Pour the pudding through your sieve to catch any lumps. Then divide the pudding into ramekins (if you'd like). Press a piece of plastic wrap over the pudding's surface to prevent a skin from forming, and then chill for at least 2 hours until set. Enjoy! You can use arrowroot powder as a 1:1 substitute. 🙂 You might have to cook for another minute or two, but it’s a perfect substitute.